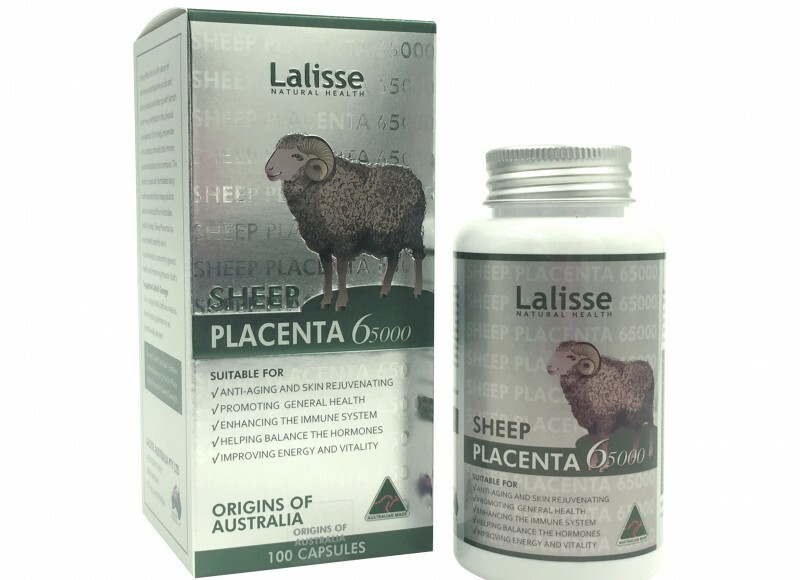 Sheep Placenta is a rich source of nutrients (essential amino acids and active protein) and other growth factors which may contribute to the physical development of the body, rejuvenate skin condition, stimulate the immune system and balance the hormones. 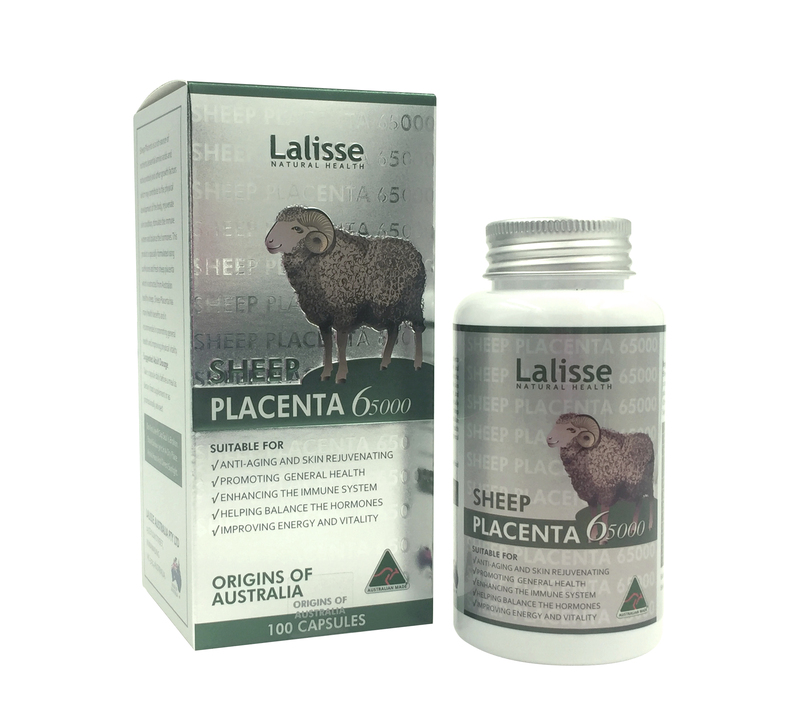 This product is specially formulated using 100% pure and fresh sheep placenta which is extracted from Australian healthy sheep. Sheep Placenta has many health benefits and is recommended in promoting general health and improving physical vitality. Other ingredients: Hydrolyzed Collagen Powder, Soybean Extract, Maltodextrin, Silica. 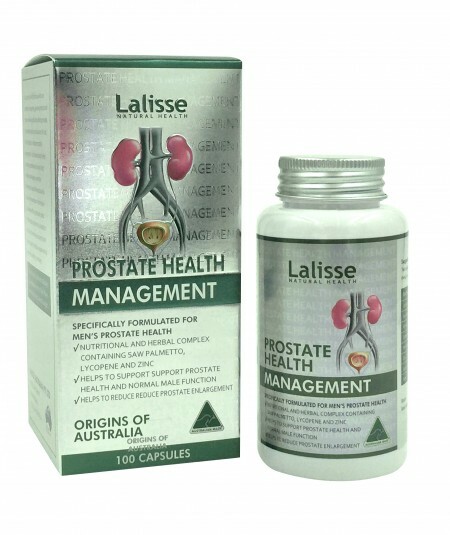 Take 2 capsules daily before a meal as dietary food supplement or as professionally advised. 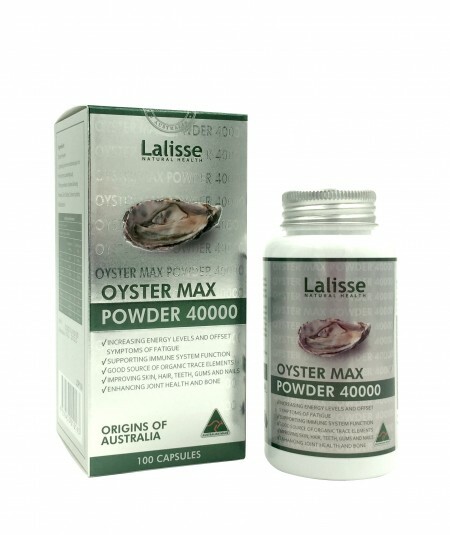 Copyright © Lalisse Australia Pty Ltd.